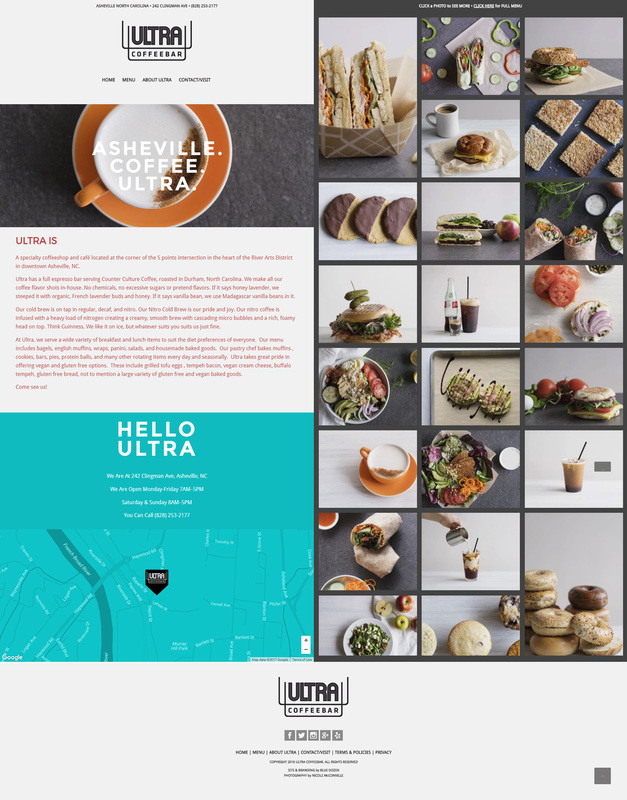 Asheville’s own Ultra Coffeebar needed a sleek, easy-to-navigate site. Their menu changes regularly, so it needed to be simple to keep updated. WordPress to the rescue! We designed and developed a slick, mobile-responsive website that works wonders with search engines. BDD’s design chops, combined with fabulous photography by the super-awesome Nicole McConnville, means this site is gorgeous and slick. *If you go to Ultra, be sure to try the Rick James. Amazeballs!